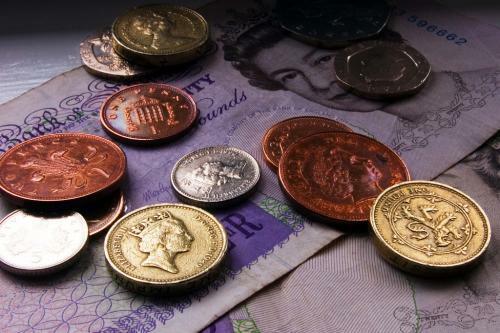 Is it Time to Kill the British Pound? If everyone in Britain were to vote on whether to kill the pound and adopt the euro, I seriously doubt there would be more than a 10% vote for such a decision to end the pound. Many say if they had to end the pound, they would prefer the dollar to the euro. Yet, this is the very essence of BREXIT. The pound cannot survive under the terms of the EU. If the markets go against Brussels, they will outlaw short selling and that will then apply to Britain. Yet the banks are telling their employees to vote to stay. This is a really stupid political directive for the banks will suffer in the end. A critical Monthly Bearish Reversal lies at 13550 in the futures. We have Quarterly Bearish Reversals at 14275 and 14225. Last Thursday we closed at 14216, and the rally into Friday closed at 14360. 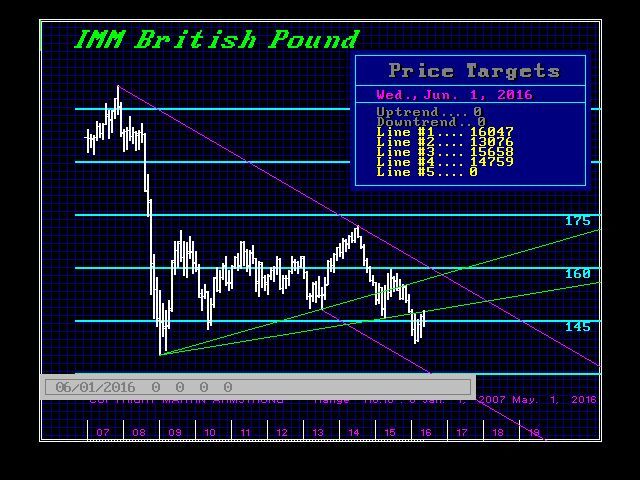 Clearly, we are at the edge here and we can see technically the pound appears rather weak. This appears to be playing into the currency crisis on the horizon. The economics are terrible. We have NATO trying to provoke a war with Russia because Europe needs war to distract the people from a completely failed economy. The ECB is trapped with no possible means of “stimulating” any recovery. It appears that Britain’s best day may be behind. We need a weekly closing above 14535, a monthly closing above 14675, and a quarterly closing above 14820. Without all three, sorry, the pound will only press lower into the future, which appears to be destined for a major low off in 2018.